Spray Epoxy Primer with Polyurethane Top Coat. 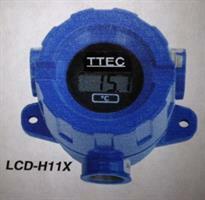 No reviews were found for Model 70LCDH11X, LCD-H11X - Loop Powered Heavy-Duty LCD Field Indicator. Be the first to review!